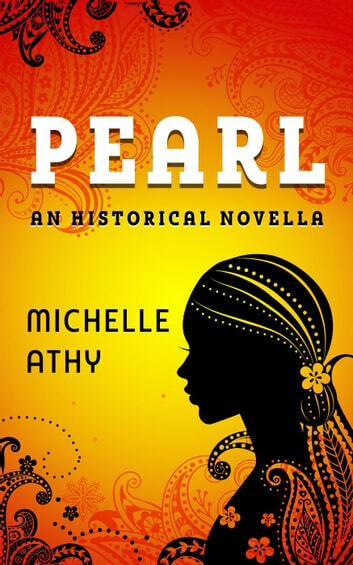 Time to a slave only means endless work, but for Pearl, the last ten years have meant time without her younger brother Julius. 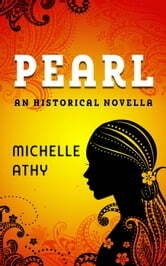 He was sold away from Barbados, an island of sugar cane and slavery, but Pearl remains, the lady's maid to Mrs. Keegan. Mrs. Keegan dies suddenly. Rumor has it that Mr. Keegan may return to his native England with his two children. Surely she'll be sold off. Pearl asks Mr. Keegan if he intends to sell her; she's never asked a white man such a direct question before. He says, he intends to return to England—but he's going to free her first. Pearl asks to be taken to England, too, with vain hopes that she'll uncover what's become of Julius—even if it means she'll remain enslaved.